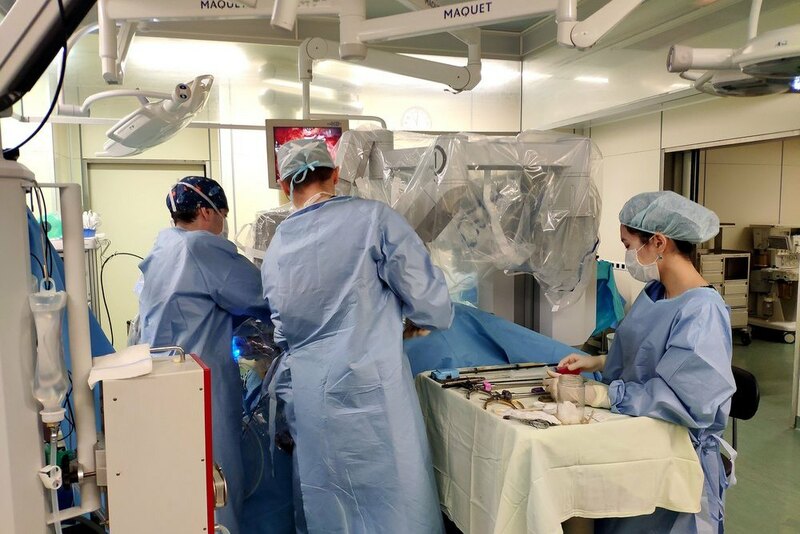 On February 8, live surgery for robot-assisted radical prostatectomy was broadcast from the Almazov Centre’s OR. 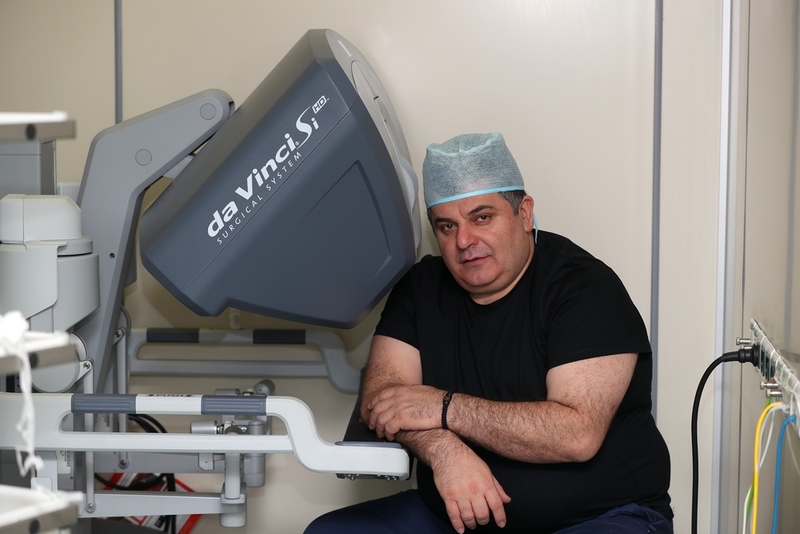 Professor Mikhail Mosoyan, Medical Director of Urology and Robotic Surgery Clinic, successfully performed this complex surgery in a 61-year old patient with severe comorbidities and previous abdominal surgeries. This is the first live broadcast organized on the urology information portal Uroweb.ru during the Conference of the Armenian Association of Urology Prostate Cancer — Surgical and Conservative Treatment that took place in Yerevan. More than 300 specialists joined the broadcast.